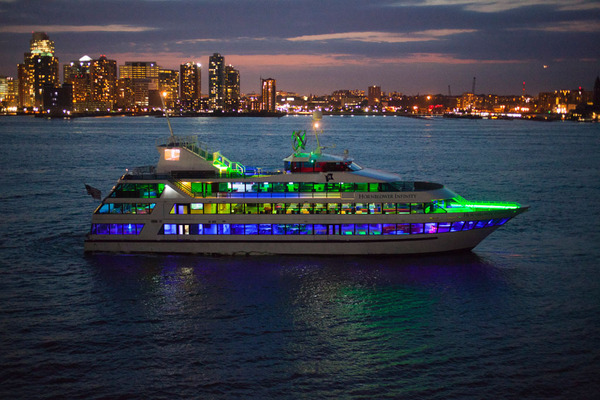 Prepare for a night of fright on New York’s Haunted Hayride, an October favourite in Los Angeles for seven years making its terrifying debut in the Big Apple this month. Cozy up as your prepare for the terrors that await you and a special somebody on the tractor drawn hay wagon that winds through a tale of horror, mishap, and things that go bump in the night. 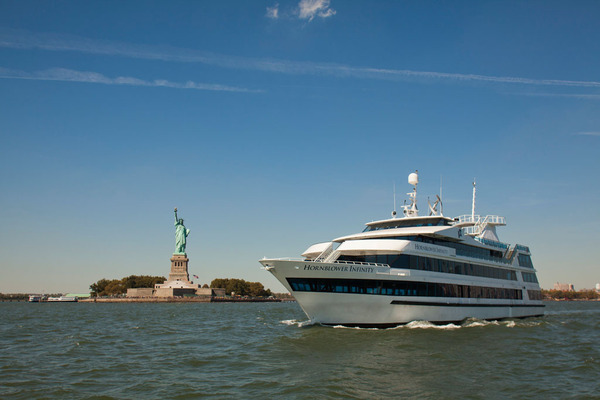 Enjoy a three hour party cruise around Manhattan by Hornblower Cruises and Events that includes light appetisers, a premium open bar, a live, on-board DJ, and of course, views of the iconic New York City skyline. 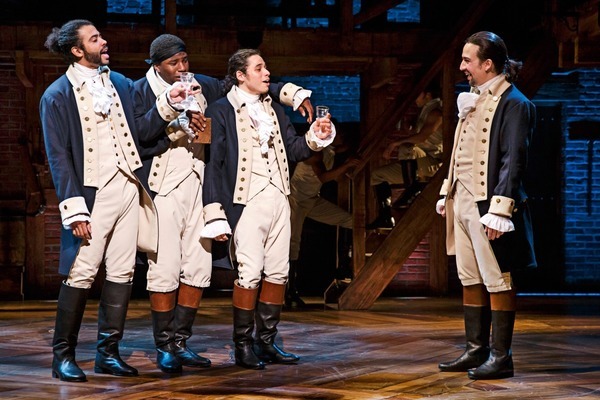 Lin Manuel- Miranda’s hip-hop, R&B masterpiece, Hamilton: An American Musical, has got America’s attention, and loads of celebrity accolades from everyone from President Obama to Tom Hanks to Anna Wintour. The energetic show based on the life of the scandalous founding father Alexander Hamilton has had rave reviews and is a frontrunner for next year’s Tony awards. Photo: Joan Marcus. Tis the season for pumpkin carving! 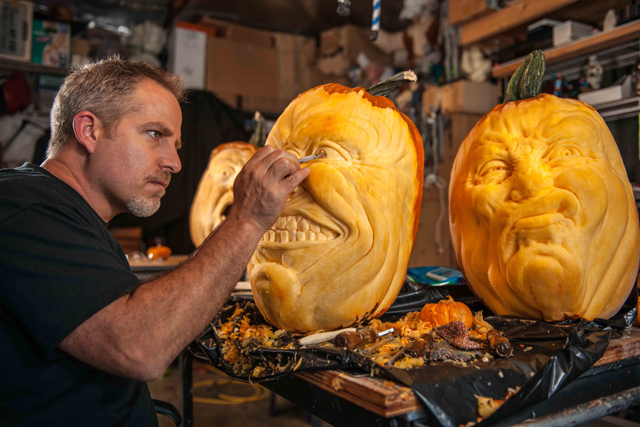 Don’t miss the ultimate carved pumpkin extravaganza at the Old Westerbury Gardens where you’ll get to tour over 5,000 expert carvings, like the above, carved by Jon Neill, star of Halloween Wars on the Food Network.